2019-2020 Hockey Registration is Open! 2019-2020 Hockey Season Registration Now Open! 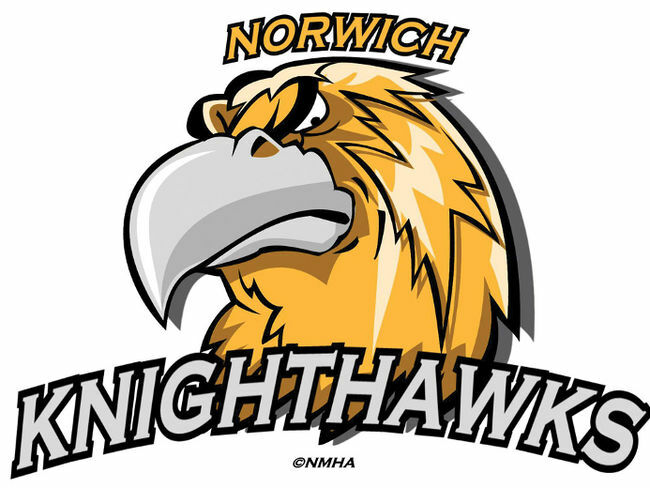 It's hard to believe but Norwich Minor Hockey is already starting to prepare for the 2019-2020 hockey season starting in September!